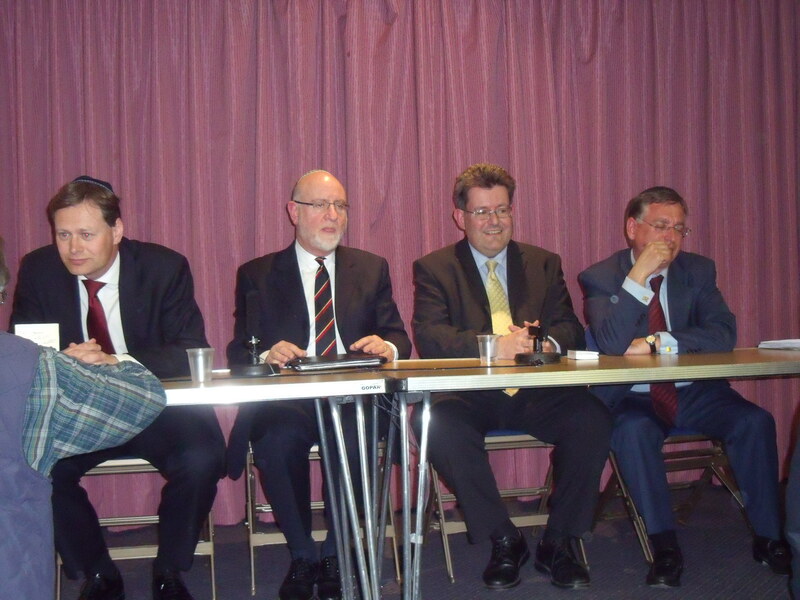 On wednesday night Hendon constituents heard the views of the Conservative, Labour and Liberal Democrat parliamentary candidates at the Mill Hill synagogue hustings. Sadly, the Greens and UKIP, who are also standing, were not there. All candidates should be allowed to both present their case and be questioned. Otherwise democracy hasn’t been fully administered. And with the Greens being highly anti-Israel and UKIP generally more sympathetic, it would have spiced up the evening. Admitedly, there is no chance of the Greens or UKIP getting an MP elected in Hendon, but that could be said of the Liberal Democrats. In 2005 the Liberal Democrats polled a miserable 5,589 votes, while Labour and the Conservatives polled 17,981 and 14,976 respectively. It will be close on May 6th, but only between Labour and the Conservatives. It’s an exciting race, but a two-horse one. Also, questions to the candidates were too controlled. There was no hands-up spontaneity. A few audience members got to ask their previously emailed-in questions and that was it. End of. – British soldiers coming back from Afghanistan in coffins. – inflation, deflation, inflation again. – scandals involving the bankers and our politicians. 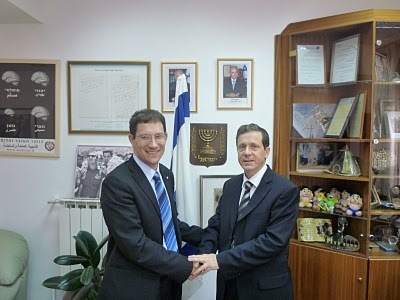 – increasing delegitimisation of Israel and British Jews. I know we are British and it was in a synagogue hall but surely the sh*t should have been hitting the fan so these politicians know what we really think. – reducing public sector waste. – the misery that is First Capital Connect and Mill Hill Broadway’s train service. – financing for nursery schools. – the superficiality of the televised leaders’ debates. 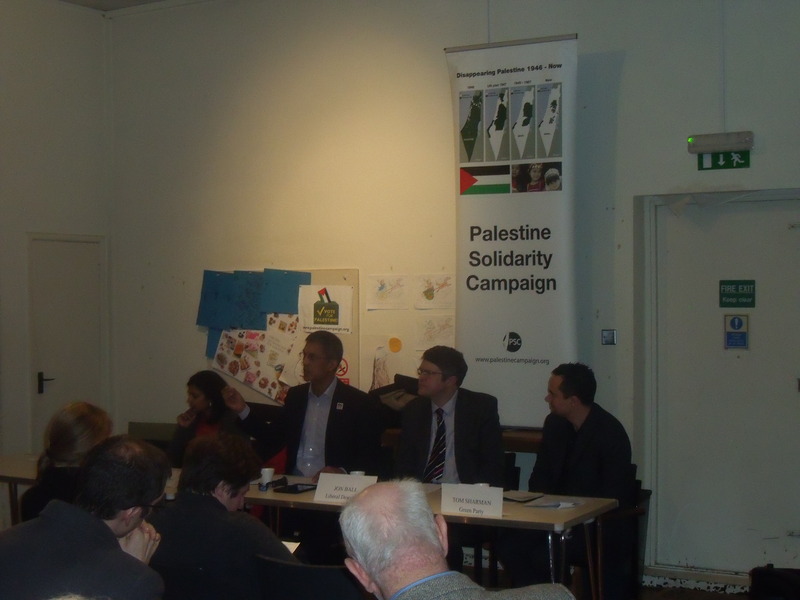 – the academic boycott of Israel and the use of extremist rhetoric by certain Liberal Democrat and Labour politicians. Andrew Dismore (Labour), has been a hard-working MP and was responsible for introducing Holocaust Memorial Day and has also introduced the Holocaust (stolen art) Restitution Bill. He also helped to reform the law on dissolving Jewish marriages, which has caused hardship to some Jewish partners. These are serious achievements, enough to woo the Jewish vote alone especially when added to his constant support for Israel. He also supports international arrest warrants being approved by the Attorney-General first, so putting these warrants on the same legal standing as actual prosecutions. This would stop Israeli politicians entering Britain being arrested at the whim of a single anti-Israel activist. But his mention of the Muslim Public Affairs Committee’s targeting of him as “a Zionist” is slightly disingenuous, although understandable. 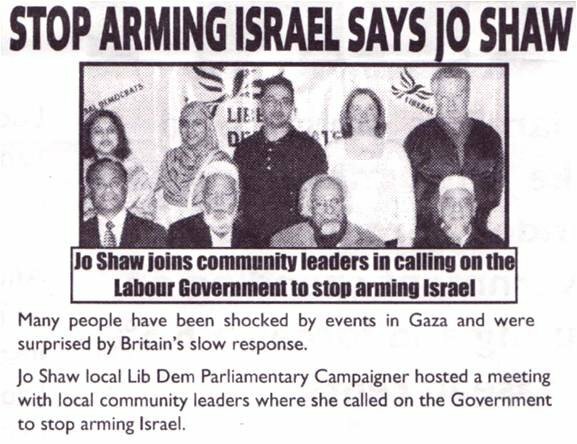 MPAC is an insidious organisation that unseated Lorna Fitzsimons in Rochdale in 2005 by claiming that she is Jewish. She isn’t. Sadly, in the current nationwide campaign death threats have already been made against some “Zionist” candidates. However, in Mill Hill, specifically, usurping Dismore will only let in Matthew Offord (Conservative) or Matthew Harris (Liberal Democrat), both of whom are as “Zionist” as Dismore. Neither did I think much of Matthew Harris’ claim that we should vote for him as a staunch pro-Israel voice among an increased intake of Liberal Democrat MPs, in light of the recent Clegg phenomenon. As much as I like Harris you would have to strain every sinew in your body to vote for a party that still includes Jenny Tonge, after all she has said about Jews and Israel. Let alone allowing her to stay in the House of Lords! The same could be said of voting Labour while Martin Linton and Gerald Kaufman are still there. Harris felt that sacking Tonge from the party would just make her “a martyr”. So let her be “martyred”. Why should taxpayers continue paying her a comfortable daily allowance for just turning up to the Lords? Matthew Offord (Conservative) proposes putting more police on the streets to deal with the increasing anti-Semitic incidents, which I agree with. The Conservatives must also carry out their pledge to deal with the preachers of hate stirring up trouble in our universities as well as banning Hizb ut Tahrir. Tough on anti-Semitism, tough on the causes of anti-Semitism. Andrew Dismore pointed to the difficulty of banning Hizb ut Tahrir for lack of evidence that connects them to terrorist activity. But the government did manage to ban Islam4UK, so why not Hizb ut Tahrir? This is a cop out. Surprisingly, there was no mention of the controversial JFS decision all evening. While I am as concerned as anyone about the domestic ongoings of the last five year under Labour, this government’s moral integrity is highly in doubt when it comes to dealing with a supposed ally like Israel. While our troops are fighting Taleban Islamist terrorism in Afghanistan, and even the Liberal Democrats support that war, the Israeli Army is being castrated in its efforts to fight Hamas Islamist terrorism. The most cowardly manifestations of this by Labour were its recent refusal to vote against the Goldstone Report that claims Israel committed war crimes when fighting Hamas in Gaza last year and implicitly denouncing Israel for allegedly killing one self-confessed Hamas terrorist in Dubai, when it sacked an Israeli diplomat just because British passports were used. Meanwhile, NATO troops are pinpointing and whacking terrorists regularly now in Pakistan. But David Cameron does not quite get Israel and what it is up against either judging by his recent comment that east Jerusalem is “occupied”. His comment is inexplicable seeing that he understands the problems that we have with preachers of hate radicalising our students. What does Cameron think these preachers use to radicalise students other than Israel and Jerusalem? Instead of adopting some of their rhetoric he needs to be more nuanced. Overall there are far more in the Conservative Party than the other parties, including Matthew Offord and the likes of Michael Gove, that do get Israel and the problems of radicalisation in this country. They should be given the chance to prove themselves. (If anyone wants an audio of the hustings feel free to contact me). David Miliband, Britain’s Foreign Secretary, made a statement that an Israeli diplomat will be expelled from the UK, eventhough this had been on the BBC website since this morning implying a Foreign Office leak to the BBC. But all such statements should first of all be made to us, the British public, via our elected MPs, and not to the unelected BBC. Miliband would not name the Israel diplomat except to say that he or she had been picked by the Foreign Office which seems to imply that this person is directly responsible for the faking of the passports that allowed for the assassination of Mahmoud al-Mabhouh in Dubai. There was agreement with Miliband’s action by both William Hague (Cons. Shadow Foreign Secretray) and Ed Davey (LibDem. Shadow Foreign Secretary). At no time was a specific allegation made by these three that Israel carried out the Dubai assassination. 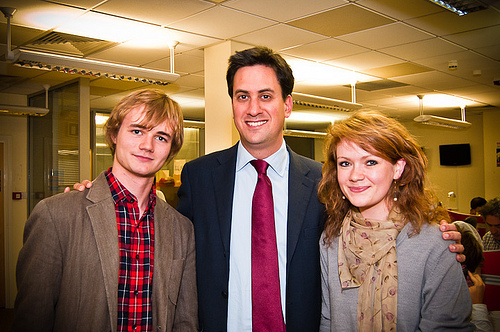 Mark Durkan (SDLP) was unhappy with Miliband’s use of the term “alleged murder”. 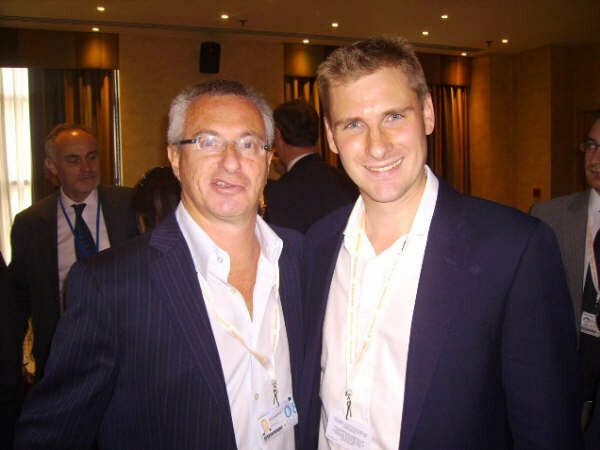 Angus MacNeil (SNP) demanded that Israel apologises. Ming Campbell (LibDem) spoke of the “killing” in Dubai. Others also spoke and generally expressed the sentiment that this assassination was “murder” and should be tried accordingly as should the charge of fraud for cloning the passports. It is a sad state of affairs that while our soldiers are attempting to kill terrorists in Afghanistan to try to make us safe on Britain’s streets Israel is condemned and punished for trying to do that for its own citizens. But this is not about the killing or the passports, it is about the fact that British passports were used. Miliband said that of all the cloned passports used for the assassination the highest number were British. Hence the Foreign Office warning above. Presumably, there would therefore have been no such outcry had none of the passports had been British. But without such a cloning al-Mabhouh would still be alive today planning more atrocities against Israel’s civilians. And it is highly unlikely that Mossad, if it was Mossad, would clone British passports in the future after the current uproar. In addition in the House today there was no criticism of al-Mabhouh or Dubai, which let al-Mabhouh come and go on many a false passport. In fact Miliband said he would continue to support Dubai in its investigation! Not only has Israel lost a diplomat but tourism to Israel will now suffer due to this warning. More than that, yet again, our Parliament has been demeaned by the sight of Israel-bashing MPs having an opportunity to paint a grotesque portrait of Israel while going unchallenged even by the likes of Miliband, Hague and Davey.